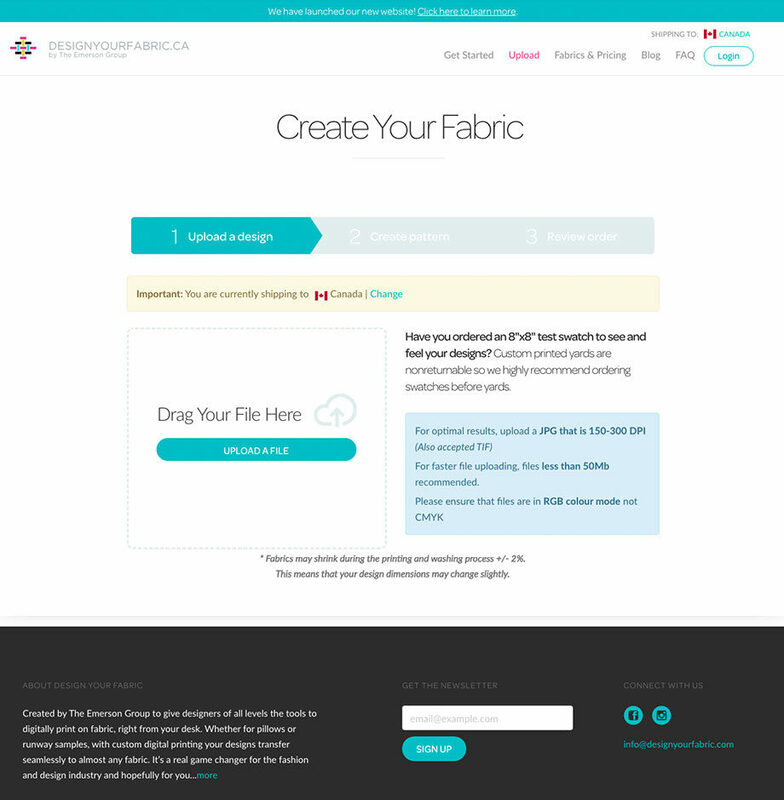 Design Your Fabric is a custom fabric printing company that gives designers of all levels the tools to digitally print on fabric, right from their desk. 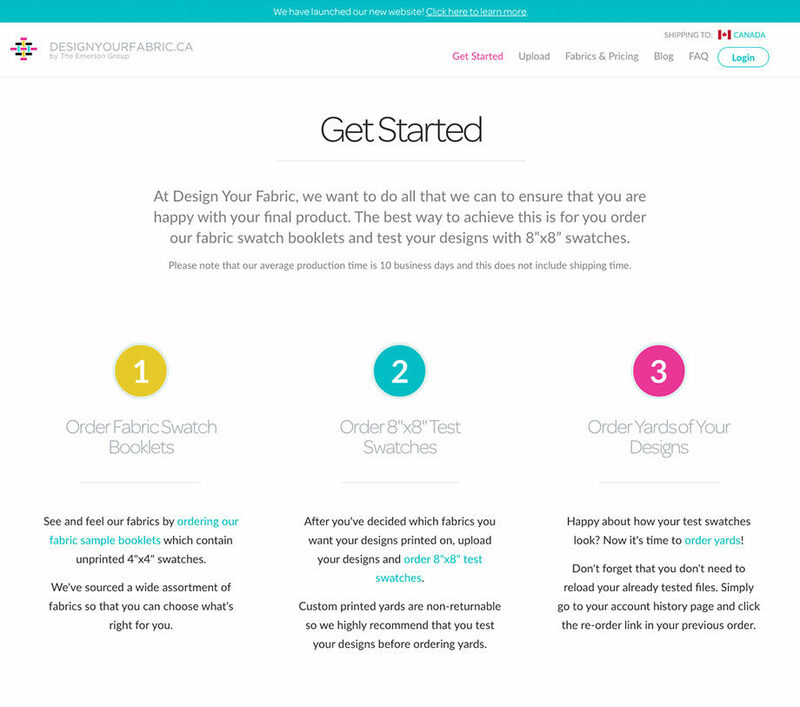 Design Your Fabric approached us wanting to make some much needed changes to their existing process which was using a mixture of Wordpress and spreadsheets to handle their ecommerce and operations. The website was constantly slowed down due to their large volume of orders and the highly customized Wordpress system wasn’t able to keep up. For handling all aspects of the e-commerce portion without hustle the website was moved to Shopify. As for the operations side, we built a custom application that replaced the spreadsheets and helped them manage their production system far more efficiently and effectively. We used AngularJS as the modern frontend framework which allowed us to build a web application with great improvements in speed and user experience over the traditional webpage. For the backend system, we chose to use the Laravel PHP Framework and made use of its toolkit to handle authentication, database, API, and the integration with Shopify to sync all the order details. Major benefits included being able to retain all their order history, track the status of each product as it was being processed, and manage all the details and information tied to their products. Now taking and managing orders is easier than ever.